Sea Street Inn is just a 5 minute walk to Keyes Memorial Beach. Keyes, also known as Sea Street Beach is a small, clean, family-friendly beach with soft sand. There are picnic tables and barbecue grills. A snack bar, restrooms and showers are located on small hill overlooking the beach. No lifeguard after Labor Day. Beach and parking permit required. Subject to availability, the inn's beach parking permit is available to guests for a $10 fee. 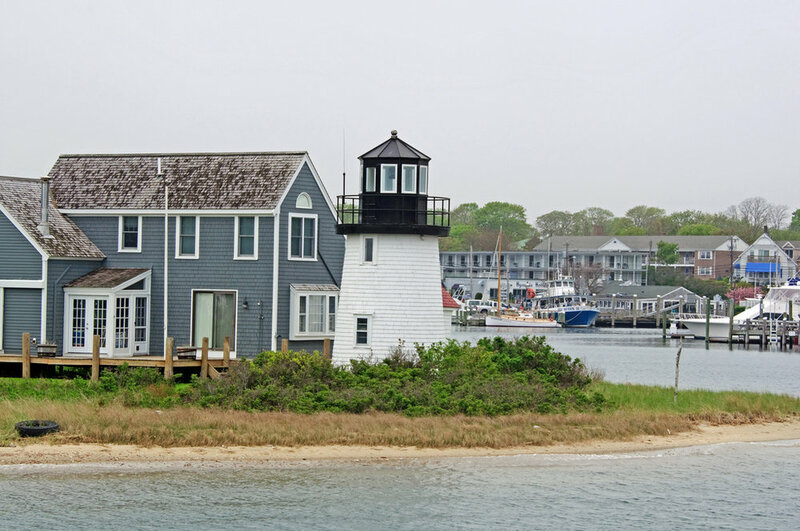 Nearby Hyannis Marina offers easy and affordable access to Nantucket and Martha's Vineyard. Between May 11 and September 2, Hylinecruises.com offers up to nine high speed ferry sailings a day to Nantucket, and up to six high speed ferry sailings a day to Oak Bluffs, Martha's Vineyeard. During peak and weekend periods, travelers are encouraged to book tickets ahead of time. The Marina also offers a solid complement of food establishments, gift shops, and parking, as well as other sea excursions such as deep see fishing boats and cruises of the Harbor and surrounding area. Enjoy a stroll on Main Street, home to shops, galleries, restaurants and night clubs. 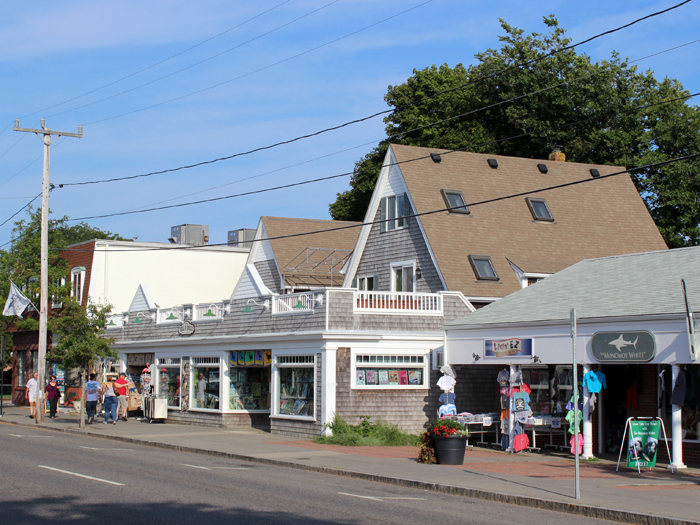 Main Street is a short bike or taxi ride from Sea Street Inn. The John F. Kennedy Hyannis Museum on Main Street is offering two exhibits this summer. "Creating Camelot: The Kennedy Photography of Jacques Lowe", featuring intimate behind the scenes photos of JFK, his family, as well as the Centennial exhibit, celebrating what would have been JFK's 100th birthday last year. 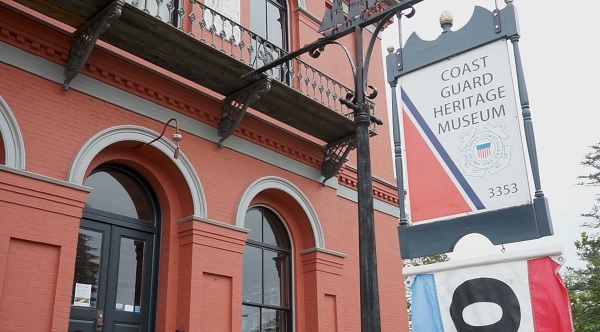 the museum is located at 397 Main St. and is open 9 a.m.-5 p.m. Mondays through Saturdays and noon-5 p.m. Sundays. Visitors can also walk the Kennedy Legacy trail from the Museum down to the Memorial on Ocean Street and all the points of interest in between. Cape Cod Baseball League Hall of Fame & Museum: lower level of JFK Museum, 397 Main St., Hyannis; 508-790-3077. 9 a.m.-5 p.m. Mondays through Saturdays and noon-5 p.m. Sundays. Display of Cape League’s 100-year history and memorabilia from all 10 franchises. 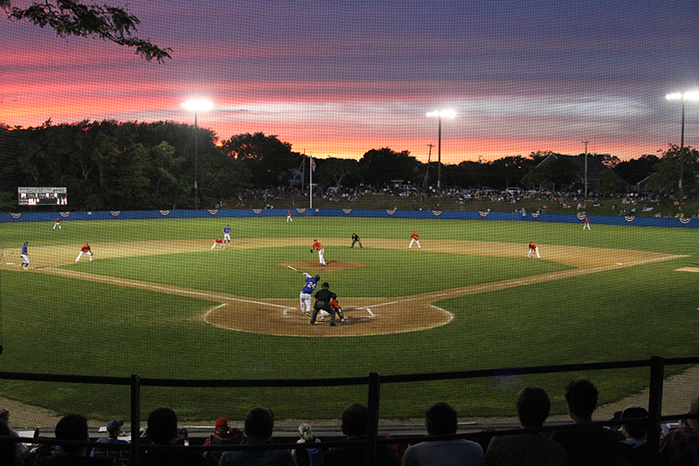 The Hyannis Harbor Hawks of the Cape Cod League play at nearby McKeon Park, 120 High School Road. Games start in mid June and run through August. 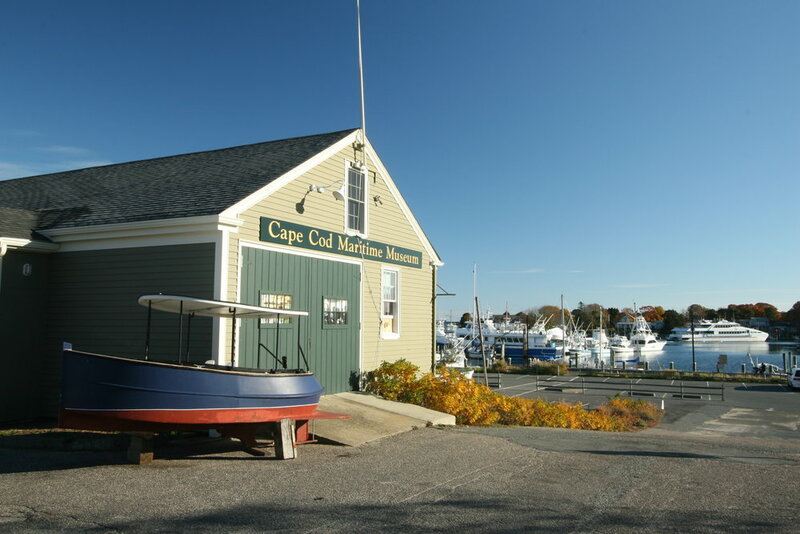 Cape Cod Maritime Museum: 135 South St., Hyannis; 508-775-1723; email: info@capecodmaritimemuseum.org. 10 a.m.-4 p.m. Tuesdays through Saturdays, noon-4 p.m. Sundays. Celebrating and preserving the Cape’s maritime past, present and future, the museum offers permanent and rotating exhibits and hands-on activities for children. Seasonal sails available on Crosby catboat replica Sarah. www.capecodmaritimemuseum.org. Coast Guard Heritage Museum: 3353 Main St., Route 6A, Barnstable Village, cghm@comcast.net; 508-362-8521; coastguardheritagemuseum.org. 10 a.m.-3 p.m. Tuesdays through Saturdays. Mission is to preserve and share story of U.S. Coast Guard from 18th-century Revolutionary War period into the modern era. Newly expanded Vietnam War exhibit and history of War of 1812. Cape Cod’s beaches are considered among the best in the world, especially those along the Cape Cod National Seashore, a 40-mile stretch of unspoiled sandy beach in Outer Cape Cod. With 559.6 miles of coastline, Cape Cod offers many beautiful sandy beaches for you to enjoy.